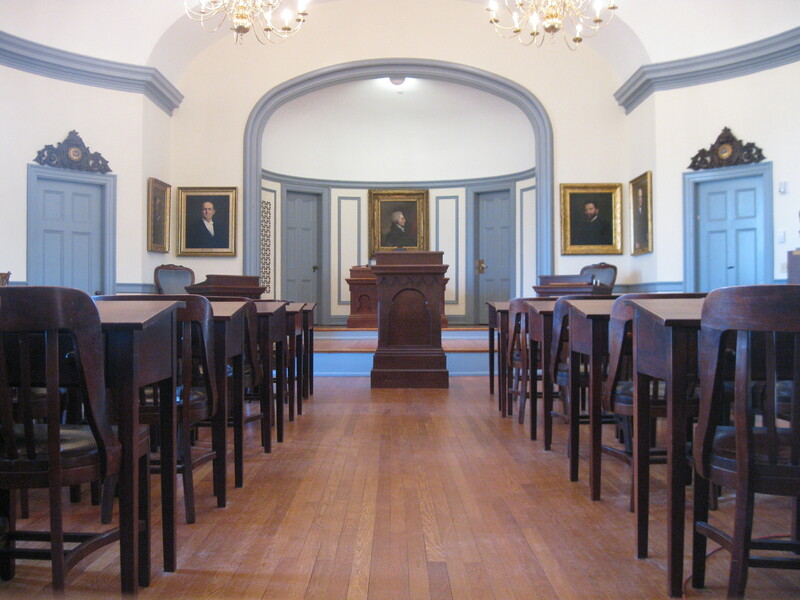 Our chambers are available for your organization’s next event. Please complete a request form if you are interested in renting either of our chambers, which are detailed below. If you decide to hold an event here, our Sergeant at Arms will meet you at the time of your event to open the chamber and collect the fee. 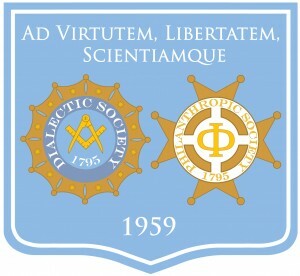 The Sergeant at Arms will also return to close the chamber after the meeting and see that it is returned in the state that it was found. He or she may also stay during the meeting to ensure that conduct is in accord with our Chamber Use Policy, which you must read and understand. A description of each chamber and the rental fees are found below. Located in 310 New West Hall on East Cameron Avenue, this room has fifty seats each with their own individual desks. There is some alternate seating as well. The chamber also has a podium for delivering addresses. There is absolutely no food allowed in the Dialectic Chamber. 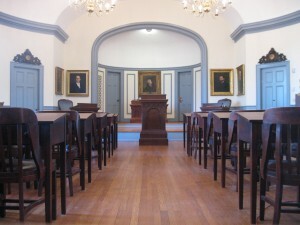 Located in 407 New East Hall on East Cameron Avenue, this room has a large conference table, which seats about twelve, and has seating for about thirty-five total. 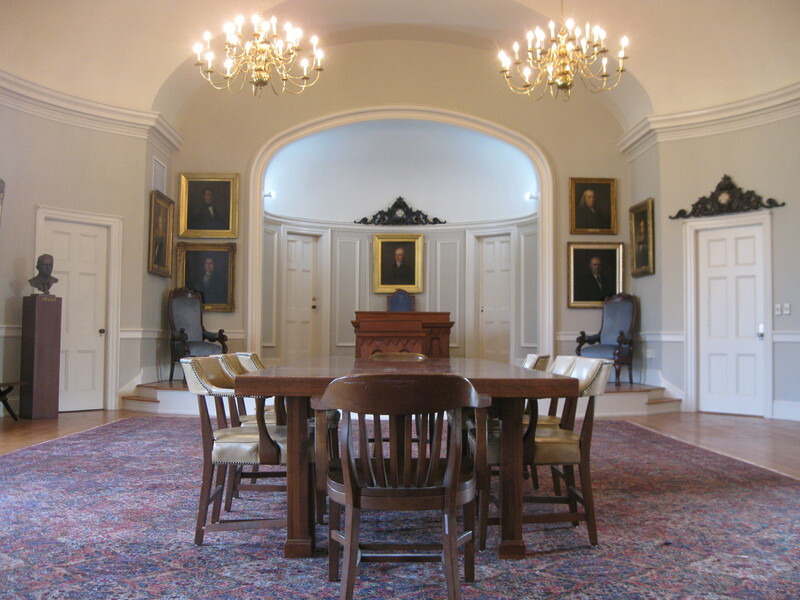 Although the chamber has a carpet, it can be removed if needed. The carpet must be replaced after though. 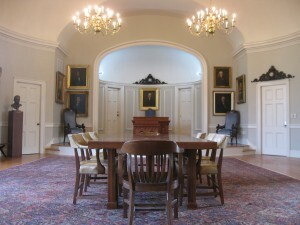 Food is allowed in the Philanthropic chamber, but an extra fee ($25) is required. Fee: $50.00 per meeting without food. $75.00 per meeting with food. If you wish to rent a chamber, please fill out a request form. Feel free to email our Sergeant-At-Arms, Maggie Pollard (mtpoll@live.unc.edu), with any questions or concerns regarding chamber requests. Regular meetings are held on Monday evenings at 7:30 post meridian on the top floor of New West. Guests are always welcome to observe and participate. Add yourself to our guest email list to start receiving guest invitations and consult our currently scheduled events on the facebook calendar.